Guest co-host Bob Gaughan joined Kevin Sylvester for this edition of Buffalo Sports Page Radio on WECK. Among the guests: Budd Bailey on the Sabres, Mark Gaughan on the Bills, Greg Gabriel on the Bills & NFL, Fred Albers from the US Open. The announcement of the Southtowns Trophy Athlete of the Week is also part of the show. 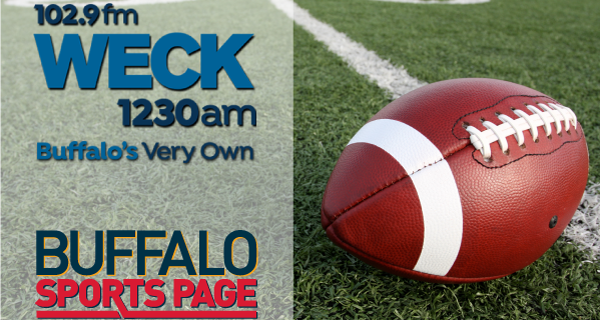 Buffalo Sports Page Radio airs every Saturday from 10am-12pm on WECK 1230AM/102.9FM/100.5FM.